Personality via an interactive pop-up quiz on cpk.com/nationalpizzamonth. Month will receive $10 off their bill of $40 or more. 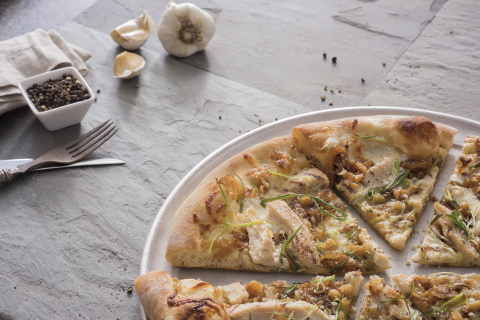 your area, please visit cpk.com.